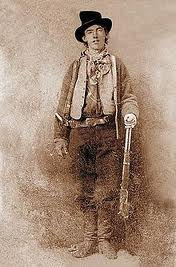 With the exception of the “lawmen”, it’s striking how young they were. 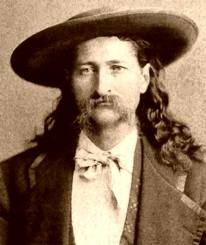 I had no idea that Bill Hickok was 39 when he died. 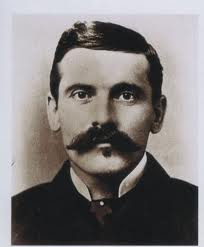 I knew Doc Holliday was young and that he died from TB, but 36? I had no idea. These guys lived lifetimes in their few years, though, didn’t they? They definitely lived eventful lives. It was a rough way to live, though. Violent and mundane at the same time. That’s a really interesting list—there are a few I hadn’t heard of, but my knowledge of the West isn’t nearly as extensive as yours. Some are more famous than others. 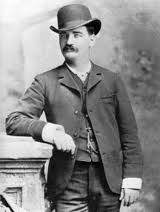 I’m not sure I would call them all gunfighters, but they were definitely tough characters. 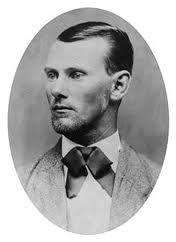 As a historian of the Upper Midwest especially on the James family,, Jesse James was not murdered April 30 1882 he went on to live long and prosper life and died in 1946. The folks in Northfield Minnesota actually invited him to be the grand marshal of their parade but he was in poor health at the time. Thanks for your comment. I remember scientists presenting a DNA analysis several years ago concerning this issue. I can’t remember if it was conclusive. 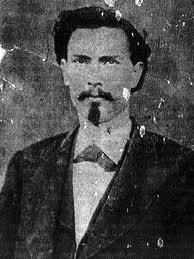 Like Billy the Kid, the death of Jesse James has been shrouded in mystery. Through the years, many people have theorized that they lived into old age. 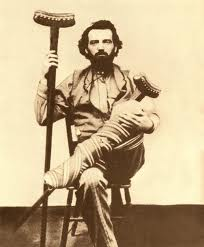 The same has happened to John Wilkes Booth. Did those men die when the records shows they did? We may never know for sure. Without solid proof, I must stick to the recorded date. It’s not the day they died that is important. It is the lives they led. Jesse James shot while dusting?! I knew housework was dangerous…. No joke. 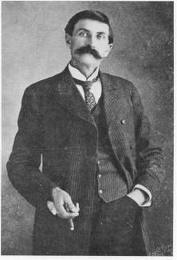 Some people believe his death was faked. 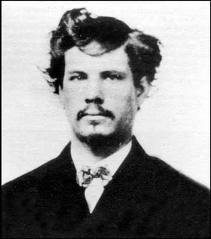 I think if his life had gone from being a famous outlaw to dusting the house that he may have wanted to die. 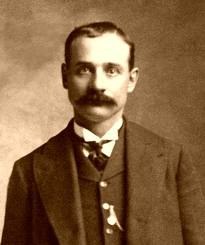 But where’s Wyatt Earp? My man Wyatt! I’m so upset at this historic slight! I’m going to need to watch Tombstone again (we know Hollywood movies are always historically accurate, don’t we) to aid my recovery! Ha. I went to a historians conference in Tucson, and they took turns disparaging Wyatt’s legacy. I don’t care. I love him. He’s my guy.